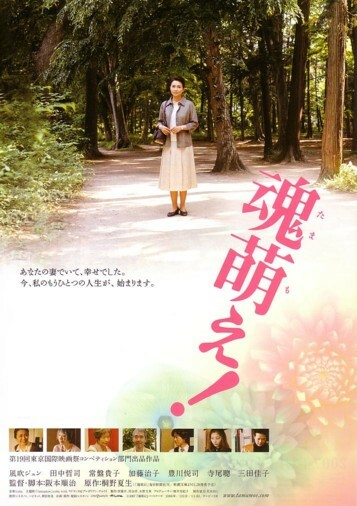 After the unexpected death of her husband a new life begins for Toshiko. 30 years of a happy marriage seem to suddenly vanish as she finds out that her husband had lived a double life. Struggling between her anger and the chance to begin a new chapter for herself, she finds her life moving into unchartered waters as she faces her 60th birthday.